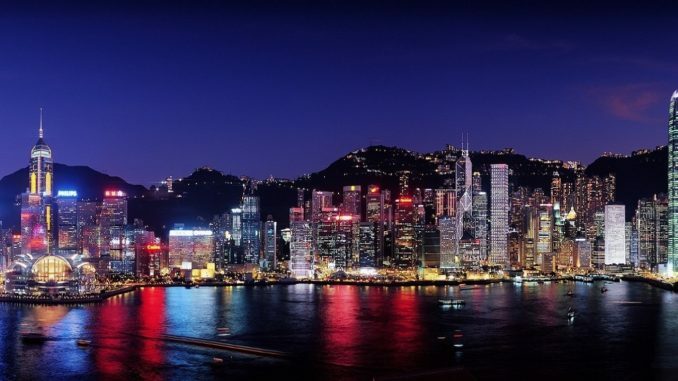 Hong Kong has the most skyscrapers in the world. But going high hasn’t addressed the chronic housing shortage in the city of 7.4 million, which also boasts the world’s priciest housing market. Surrounded almost entirely by the South China Sea, Hong Kong is running out of land. The government has proposed an unusual solution: Create new real estate with help from explosives. Go where the land is!